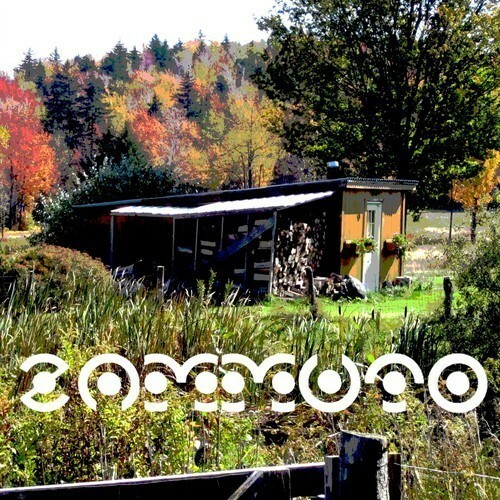 In August, we featured the Books' Nick Zammuto and his experimental side project Zammuto with his "YAY" and "Idiom Wind" singles. After months of preparation, Zammuto will be releasing his debut ZAMMUTO EP on December 26 via UK label Make Mine. Following the release, the band will be performing a handful of live concerts, as well as a screening of ACHANTE, a short film about Haitian Voodoo featuring a score and sound design by Zammuto. Listen to "Weird Ceilings," and check out Zammuto's show dates below.